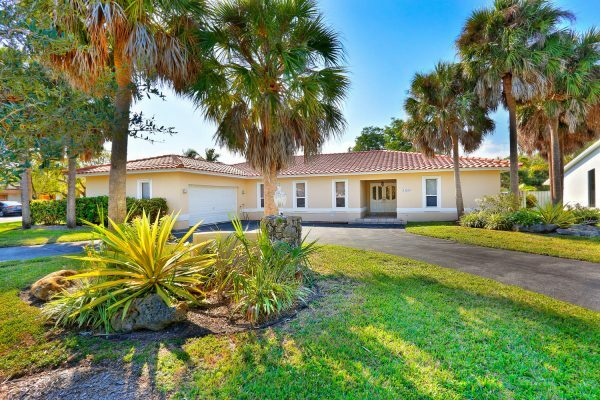 Beautiful & spacious pool home in the private boaters community of Kings Bay. 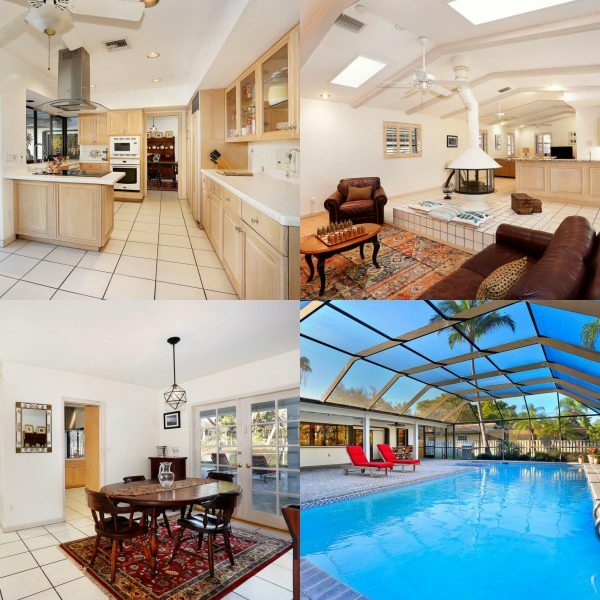 This Coral Gables home features 4 bedrooms and 2.5 bathrooms with a formal living & dining room, a large family room with cathedral ceilings, wood burning fireplace and a built-in bar, large kitchen overlooking a huge terrace with a gorgeous screened in pool. The large master suite has a walk-in closet and a grand master bathroom with access to the pool area. Home sits on 15,150 sqft of land with a circular driveway and a carport for 2 cars. Kings Bay provides a 24 hr guard/gated with (Deeded) marina boat ramp & ocean access! No HOA fees!! New Roof!! A boater’s paradise located in a gated community. 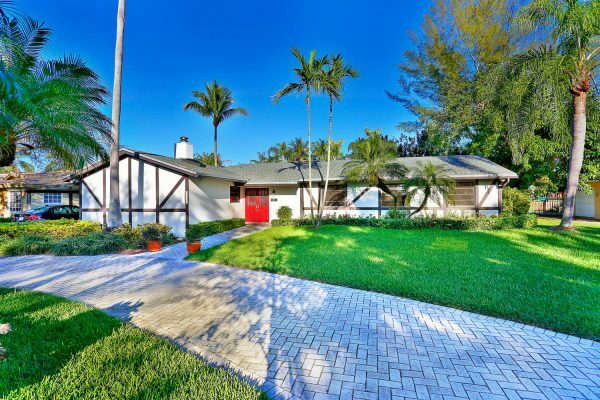 This beautiful Coral Gables home offers 5 bedrooms plus an office with 4.5 bathrooms, a gorgeous pool and a 2 car garage in the highly sought after Kings Bay. The home offers a spacious open layout, formal living room, dining room, family room with an updated open kitchen. The spacious master suite offers a large walk-in closet and an ample sized master bathroom. The 5th bedroom (offers a separate outdoor entrance) and office are on a split floorplan. The indoor laundry room is near the kitchen and 5th bedroom making it very comfortable for a live-in. Home sits on a 15,200 sqft lot! Kings Bay provides a 24 hr guard/gated with (Deeded) marina boat ramp with ocean access! No HOA fees! !